Doing home improvement, replacement or installation can be dependent on the time of the year you will have them done. You don’t want to do them in winter when it’s too cold, or in summer when the weather is excessively hot. Home exterior remodeling companies like Triangle Home Exteriors receive many job requests during spring and fall. As it turns out, these are the most ideal times to do siding replacement and other exterior home improvement projects. One of the best reasons to remodel your home is to make it as energy-efficient as possible. There are several ways to achieve energy efficiency throughout your property, such as, replacing windows or having new siding installed. 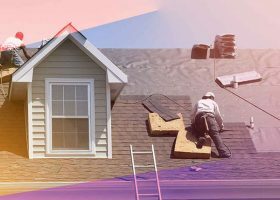 If your home is up for a roof replacement soon, this would be a good place to start. 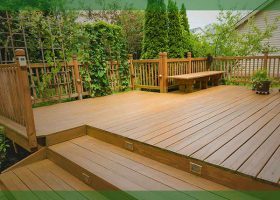 At Triangle Home Exteriors, we offer home improvement services done right. 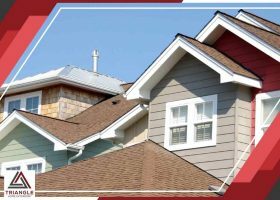 As one of the top home exterior remodeling companies in Raleigh, we are the name to trust for your roofing, siding, decks, and windows. We guarantee all of the work we do on your home will be of the utmost quality workmanship. 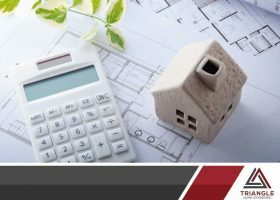 As one of the top home exterior remodeling companies, Triangle Home Exteriors is ready to assist homeowners with your upcoming remodeling project. Our services are designed not just to address concerns, but also help create better homes for your family. 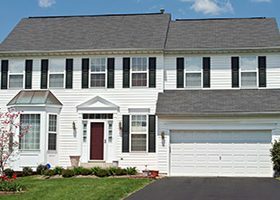 As one of the top home exterior remodeling companies in Raleigh, Durham, and Chapel Hill, NC, Triangle Home Exteriors is the name to trust for all of your home improvement services. Our years of experience serving your local community gives us in-depth knowledge to ensure the success of your upcoming remodeling project.